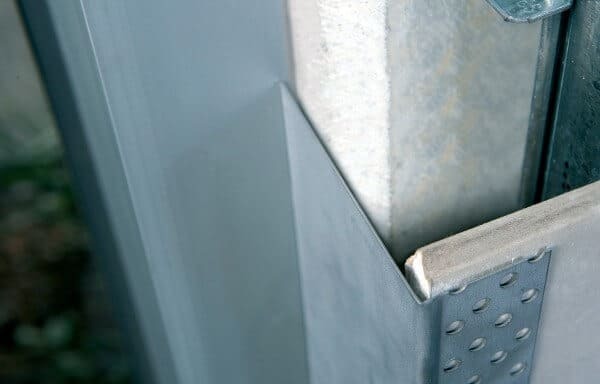 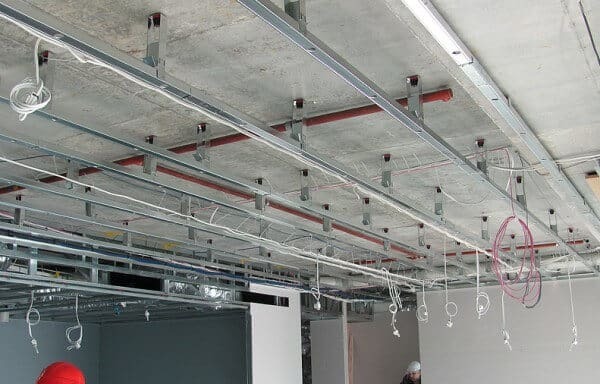 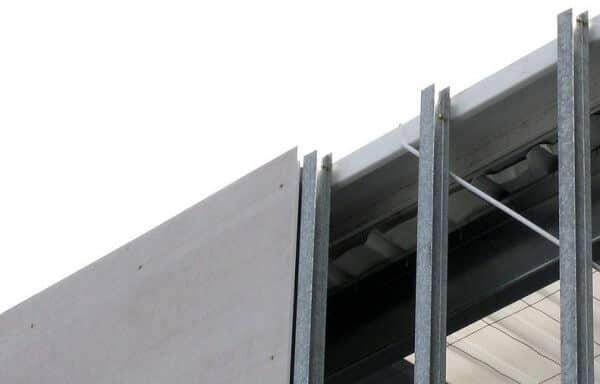 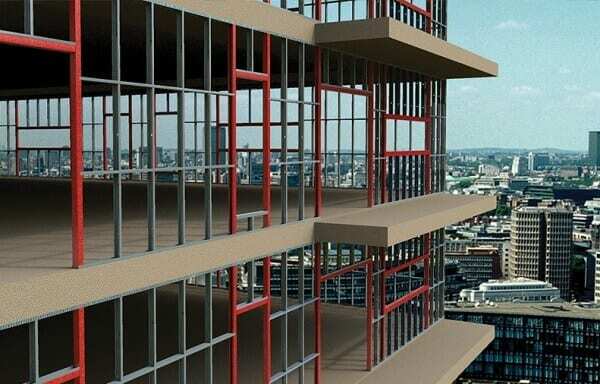 Ceilings By Design can supply steel stud wall and ceiling frame systems for the interior fitout and construction industry – a full range of steel from 0.5bmt for light construction through to 1.15bmt for stronger systems. 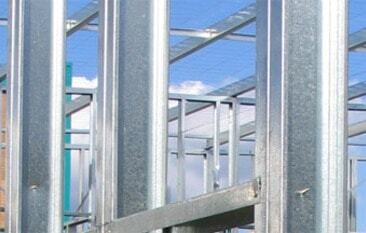 Our services include the ability to provide engineering details to support systems offered. 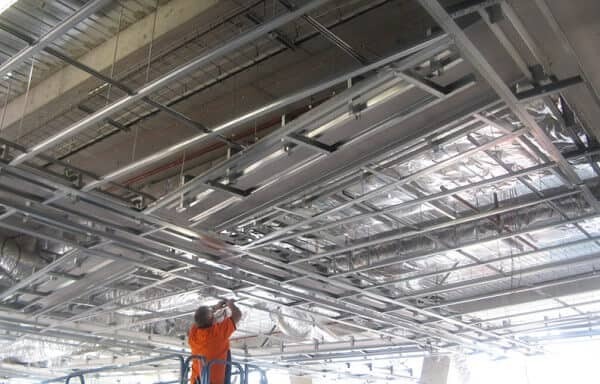 Ceilings By Design offers complete steel framing solutions for the interior fitout and construction industry in Sydney and Brisbane.